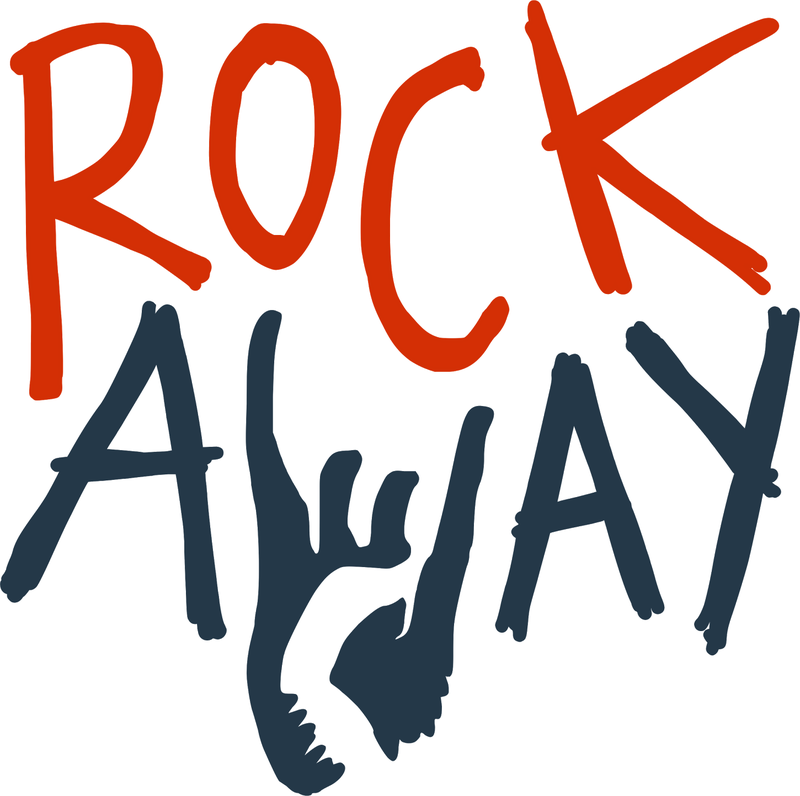 Rockaway Hosting includes an automated installer for Omeka, an open source publishing platform with a focus on collections and repositories. Here are a few tips and tricks that can help make sure you get the most out of the software. Some plugins including CSV Import and Neatline may need to execute code using the command-line version of PHP. If your plugin requires this it can be enabled by editing application/config/config.ini and modifying the background.php.path = "" line to the following: background.php.path = "/usr/bin/php-cli"
Omeka provides a variety of open source themes and plugins on their website available for download, however, there is no automated process for loading them into your Omeka installation from the admin interface at this time. Here's how to makes plugins and themes available to your installation. In cPanel you'll be using the File Manager utility to navigate to the appropriate folder and upload the files. Within the File Manager, you can navigate to your Omeka directory where you'll find a plugins and themes folder. Inside of those folders are the plugins and themes for your installation and you can upload and extract new ones using the built-in tools of the File Manager.